← 3 Bright Lights. 1 Comes Out From Center, Moves Around. Description: Hi: my name is N (name redacted) and I saw some weird stuff Saturday night around 8:30 PM. I have pictures. My sighting was in Fair Haven, Vermont. So what are those red dots that I sent you? 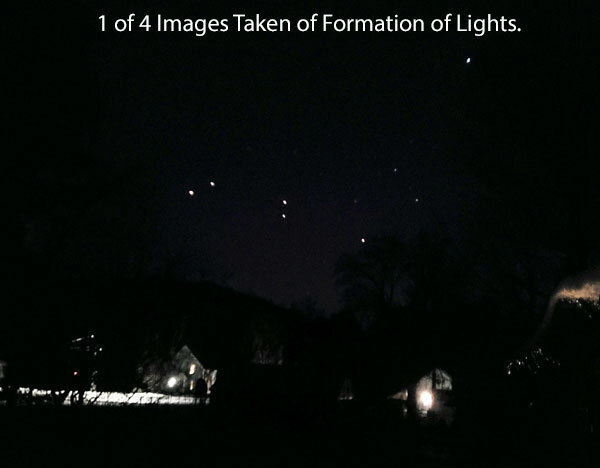 This entry was posted in Formation of Lights, glowing red, Orb(s) of Light, Photos, UFO Sightings 2019, UFO Sightings Vermont. Bookmark the permalink.